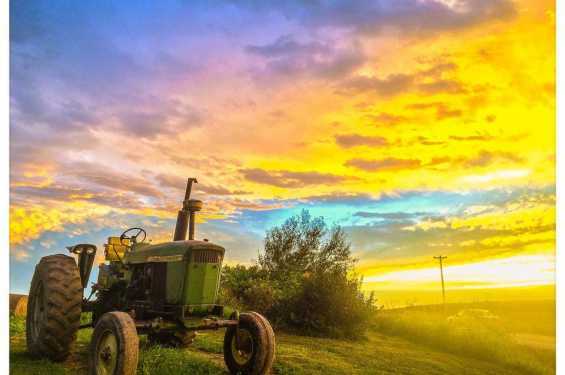 Join us for an evening admiring the sunset over the gorgeous Iowa countryside. 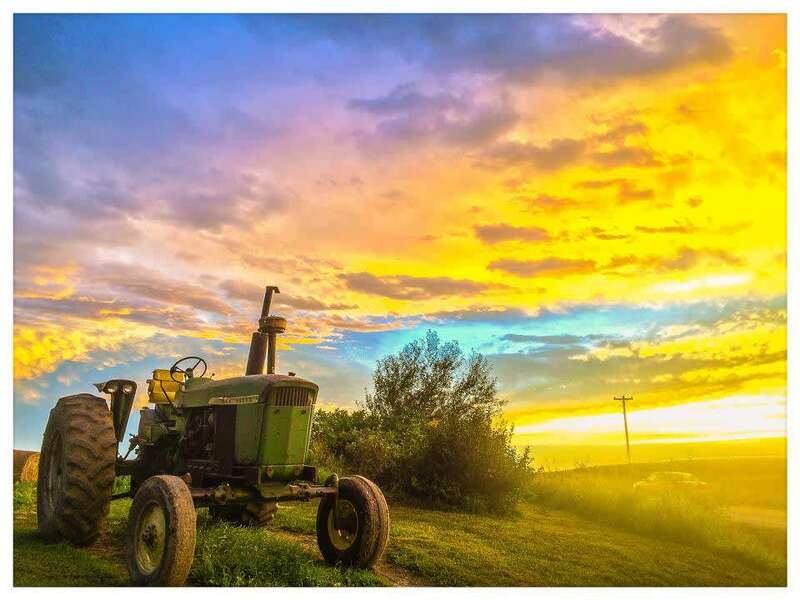 Enjoy free wine and delicious wood-fired pizza along with a silent auction at the beautiful Geyer's Oven farm just outside of Iowa City. The event is hosted by and supports IowaWatch.org, a nonprofit organization dedicated to producing independent, non-partisan, explanatory and investigative reports on matters of public interest and furthering the education of young journalists in Iowa. Tickets are available for $30 for adults and $10 for kids ages 5-12. Additional donations gratefully accepted.